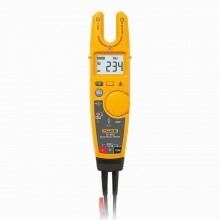 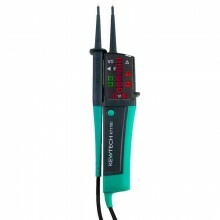 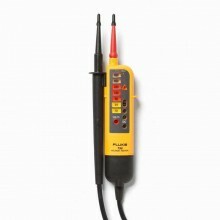 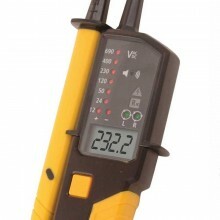 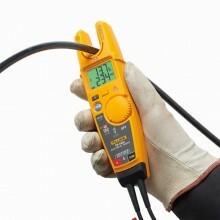 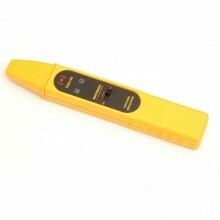 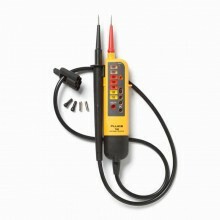 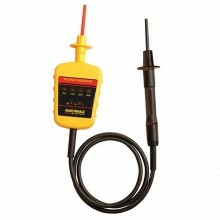 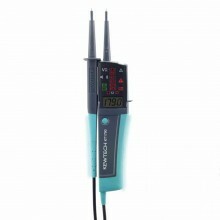 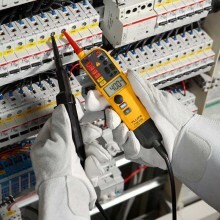 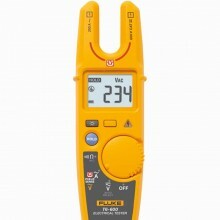 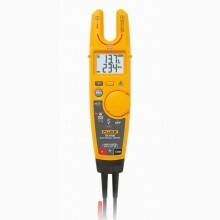 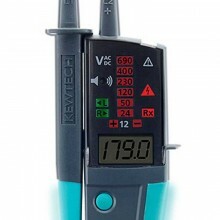 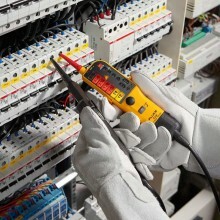 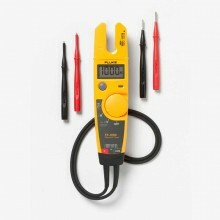 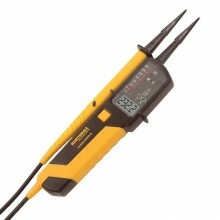 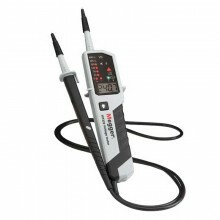 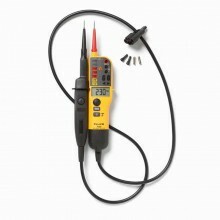 The John Drummond MTL10 gives safe indication of voltage between 50V and 500V AC and 50V to 750V DC. 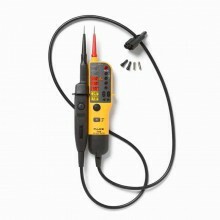 The robust design meets the recommendations of the Health and Safety Executive in their guidance notes on the electrician’s test lamp (GS38) as well as complying with BS EN61243-3 and BS EN61010, CATIII 1000V and CAT IV 600V. 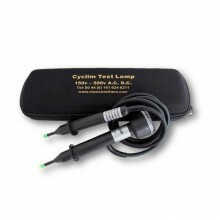 Both the lamp housing and the probe have a finger shield and insulated probe tip with only 4mm of exposed metal. 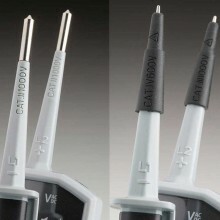 A two layer double insulated cable with white inner insulation gives a clear warning of abrasion that might compromise the user’s safety, and is resistant against heat and oil. 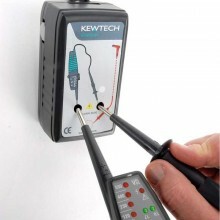 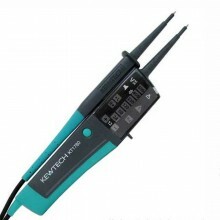 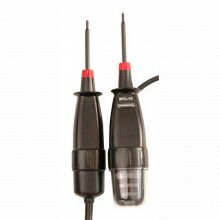 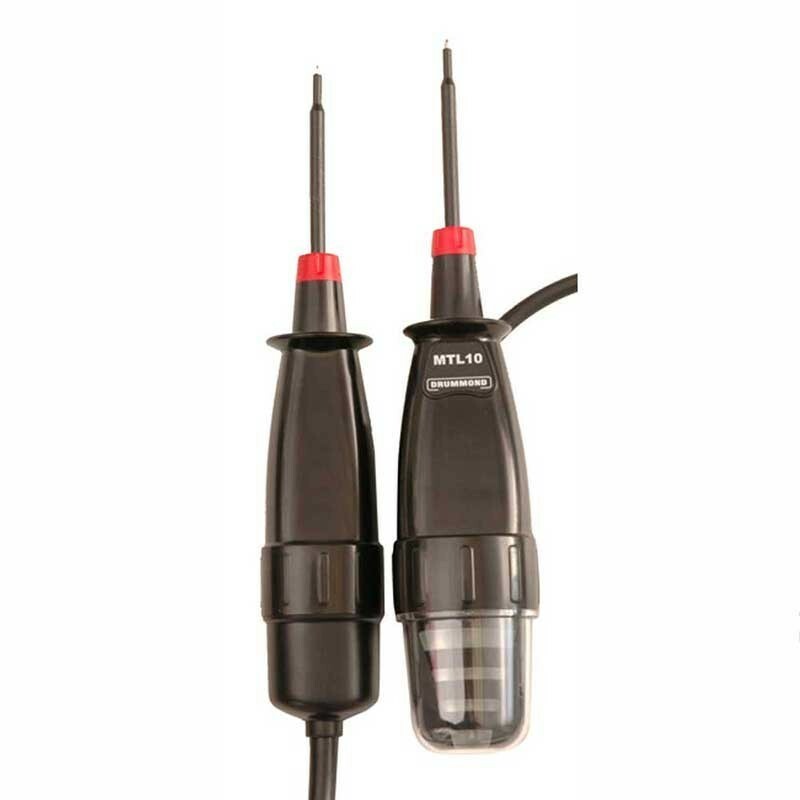 To enable use in most circumstances, a right angled probe tip is supplied in addition to the two straight tips. 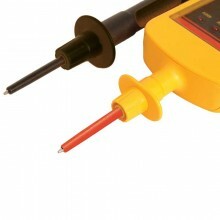 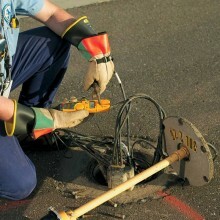 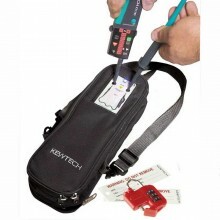 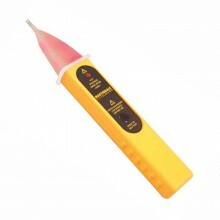 Four distinctive bands of illumination, with a 360 degree viewing angle, provide indication of voltages above 50, 100, 200 and 400 volts even in bright sunlight, allowing accurate identification of potentially lethal voltages at 50V and enabling the user to distinguish between 110V, 230V and phase to phase voltages in a 3 phase system. 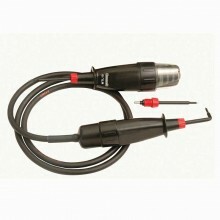 Drummond MTL10 warranty 2 years.